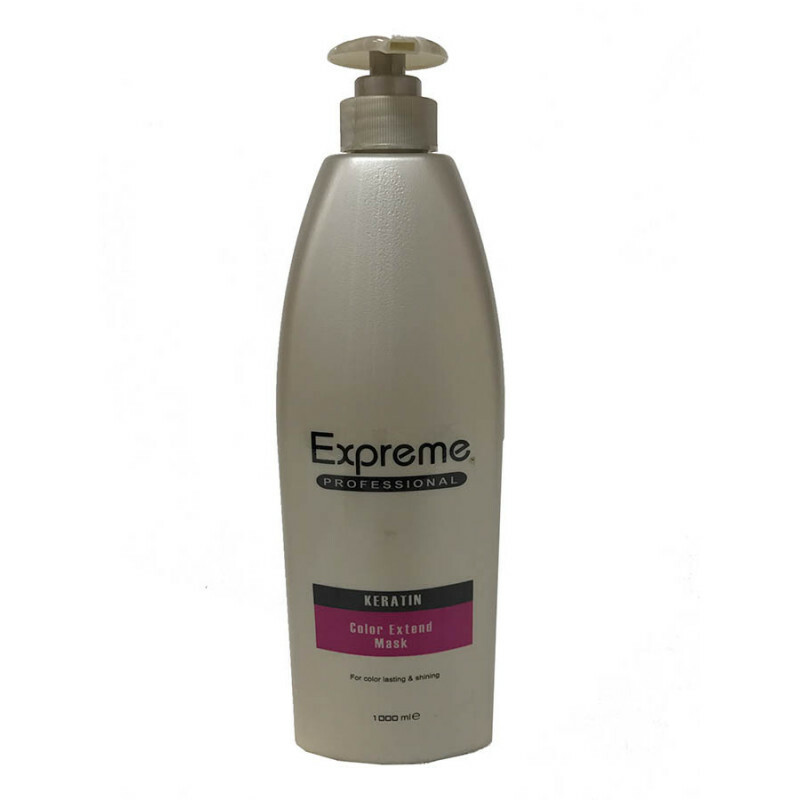 For color treated hair & with UV filters.Provide anti-fade protection. 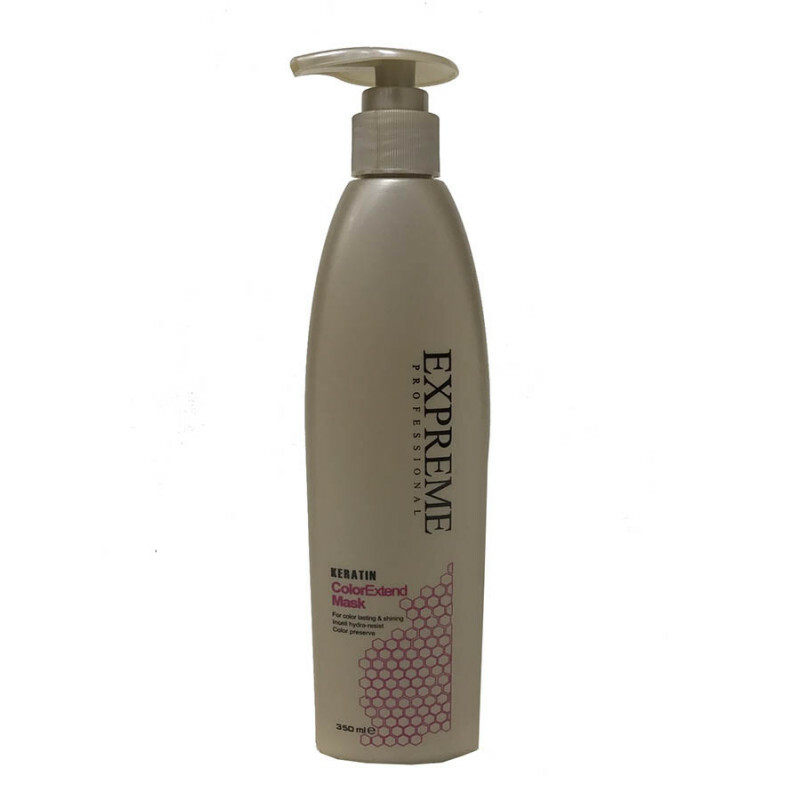 Expreme ColorExtend Shampoo gentlly cleanses while helping to provdie anti-fade protection to color treated hair. Formulated with exclusive Keration Network and powerful fade resist complex, it delives a UV filter, conditioning, strengthening and protecrtive mirco-net technology to help safeguard color or defend against external aggresoors.Keep hair stay vibrants sofr, smooth and luminous. Wet hair throughly.Apply a samll amount and massage throughout the hair.Rinse completely.